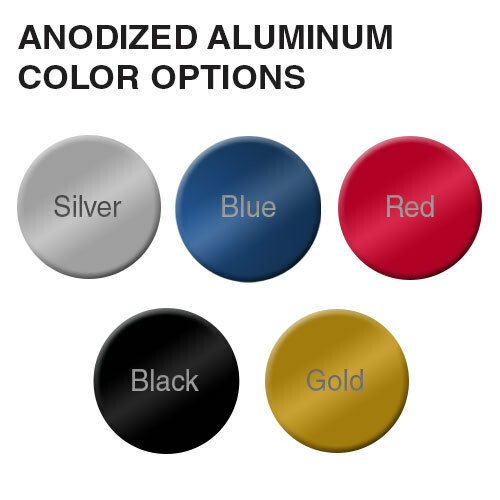 Durable, anodized aluminum metal tags can be used outdoors or in harsh environments. 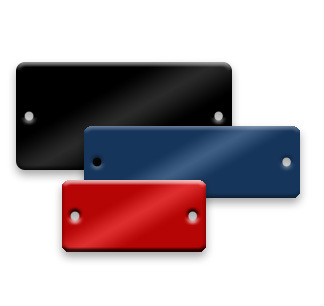 Rectangle shaped, Anodized Aluminum Tags are color coated on both sides and the edge for a durable protective finish! They make perfect metal labels for facilities management, color coded keys or quick identification of many types of objects. The pre-drilled hole makes them great for valve tags and multiple industrial uses. If you're ready to engrave or stamp them, we're ready to ship them out now!